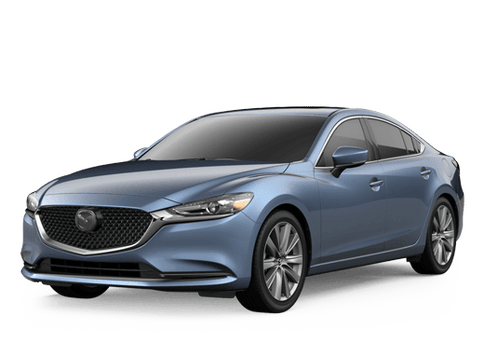 Why Should You Buy From Gorman McCracken Mazda? 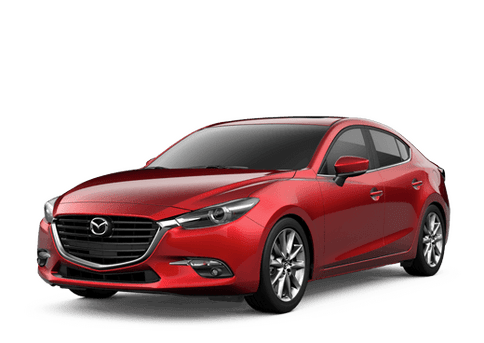 If you are looking for your next vehicle and want something that is both stylish and fun to drive, then what you want is a Mazda. The team at Gorman McCracken Mazda in Longview, TX can help you with that and make sure you find the right Mazda model to fit your needs. We have an extensive inventory of new Mazda models, Certified Pre-Owned Mazdas, and a large selection of quality used cars. Schedule your test drive today, or browse through our comprehensive selection of vehicles to find your perfect match. When you are searching for a new vehicle at a dealership, we know that you do not want to be hassled and forced to buy something you don’t want. That’s why at Gorman McCracken Mazda, our knowledgeable staff looks forward to greeting you with a smile, listening to your automotive needs and letting you know all of the options available to you. Also, if you are here to browse, then you can do so hassle-free. Whether you're just looking at our extensive inventory of pre-owned vehicles, or you are interested in buying a new Mazda, we are here to help and happy to make your car buying experience as easy as possible. At Gorman McCracken Mazda, you will find exceptional maintenance, repair, and upgrade options with genuine factory-made Mazda parts. Our service mechanics are dedicated to providing you with a great service experience and getting you back out on the road as quickly as possible without sacrificing quality. Entrust your vehicle’s service to a team of certified professionals that are eager to meet your needs and does not settle for anything less than excellence. We can perform any type of service on your vehicle, from oil changes to professional repairs to installing upgrade packages. Don’t waste your time and money on low-quality parts and poor customer service somewhere else. Invest your time and money in a dealership that will help maintain your vehicle the right way and provide you with second-to-none customer service. Schedule your service appointment today at Gorman McCracken Mazda! We look forward to serving drivers from all around Lindale, Tyler, Marshall and Gladewater, TX!